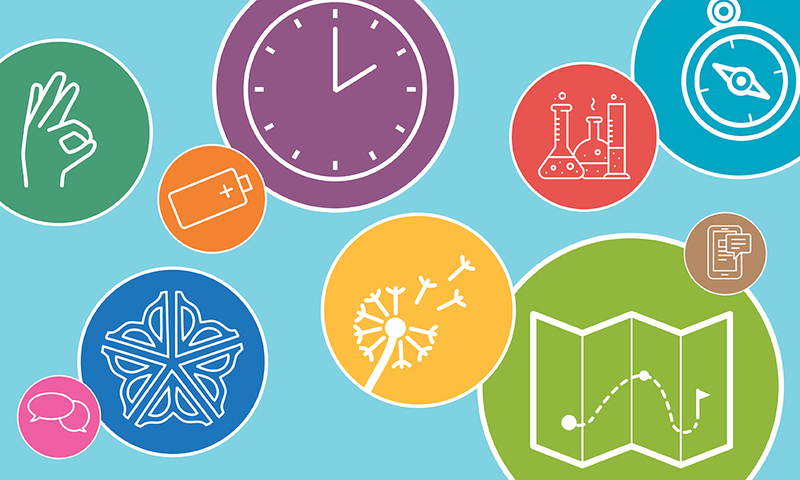 As students get ready for a new school year, we’re getting ready here on campus. 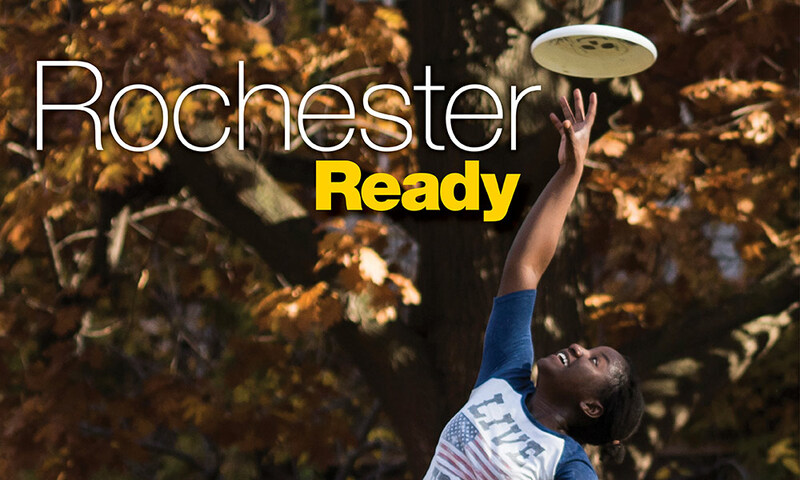 Here’s everything you need to know to live, learn, and play at the University of Rochester this fall. 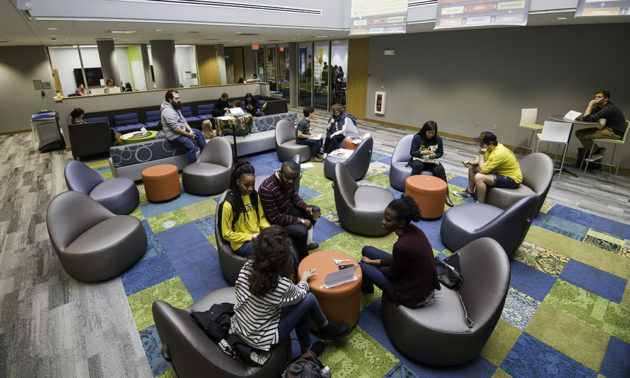 Student life has been undergoing a transformation at the University with the recent transition of the Frederick Douglass Building into a new student center, Douglass Commons. 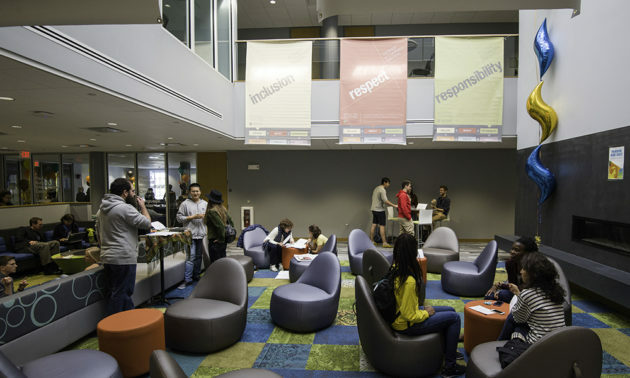 Together with Wilson Commons, the area is the Campus Center, a hub for River Campus organizations, activities, and programs. 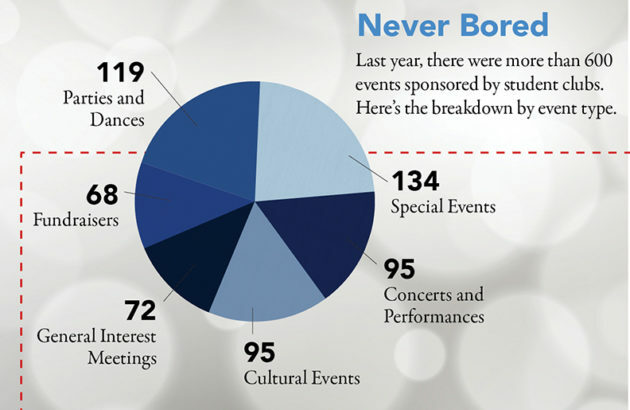 There are 282 student organizations at the College, with 18 new ones added in the last year alone. Rochester’s newest residence hall, Genesee Hall opens its doors this fall. The 72,000-square-foot building—overlooking the University’s Brian F. Prince Athletic Complex—will feature four residential floors housing approximately 150 first-year students as well as rooms for study groups and meetings, a new locker room facility, and training rooms for athletic programs. Genesee Hall follows O’Brien Hall, completed in 2012, as the newest undergraduate residences to be built on the River Campus since 1968. The Boehning Varsity House will occupy the first two floors of the building and will include locker rooms for the University’s men’s and women’s outdoor teams as well as sports medicine and team equipment rooms. The main level of Genesee Hall will be dedicated to academic and student life services with meeting rooms and offices. The building’s top four floors of residential space will feature single and double bedrooms and a bathroom area with six individual fully equipped “bathroom pods” in the center of each floor—each pod contains a private shower, sink, and toilet behind a lockable door. Genesee Hall includes three single bedrooms with attached handicapped-accessible bathrooms in accordance with ADA standards. 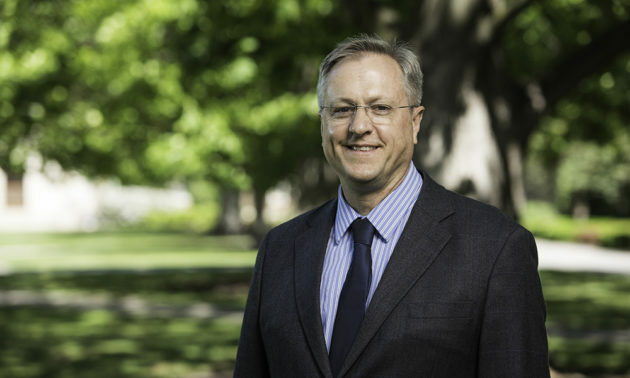 Jeffrey Runner, who joined the faculty in 1994 and who has chaired the Department of Linguistics since 2014, will oversee academic and cocurricular programs for undergraduates in Arts, Sciences & Engineering. He succeeds Richard Feldman, who stepped down this summer after leading the College for 11 years. 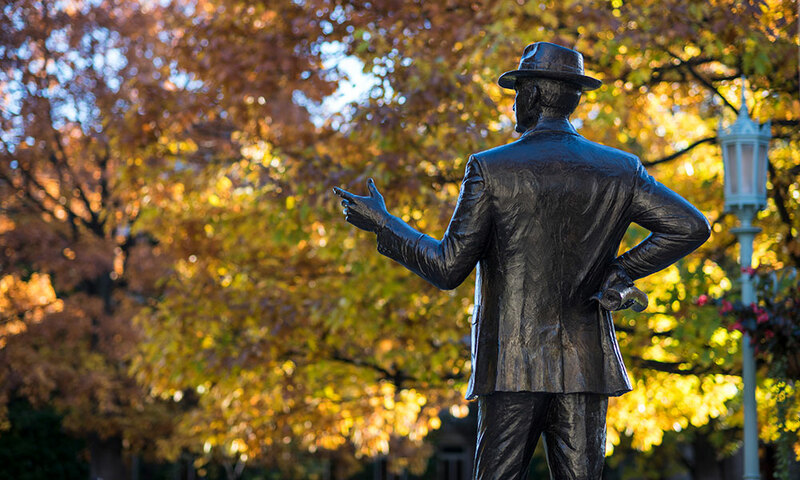 Since fall 2011, the Communal Principles Project has highlighted one of six principles each academic year: respect, responsibility, honesty, inclusion, fairness, and freedom. 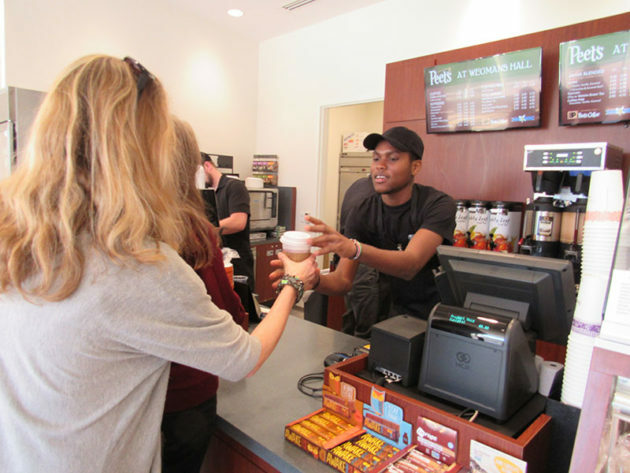 What’s new in Dining Services? Plenty. Here’s what students need to know for fall when it comes to eating options on River Campus and the Eastman School of Music. The president and vice president of the Students’ Association on the River Campus and at the Eastman School of Music welcome students for the 2017–18 academic year. What’s new at the Career Center? 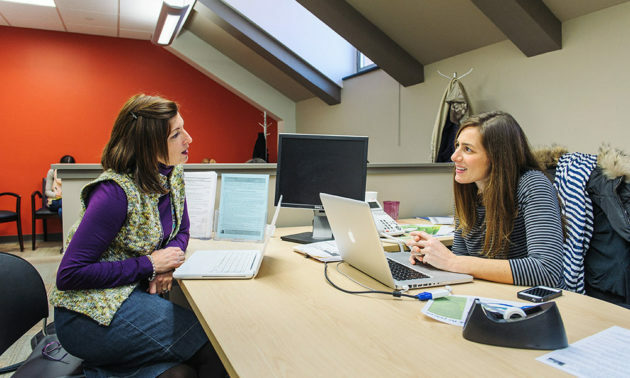 Starting in the fall semester, the Gwen M. Greene Career and Internship Center is rolling out a new career community model—a network of partners from a group of related industries to help students connect with industries and professions. 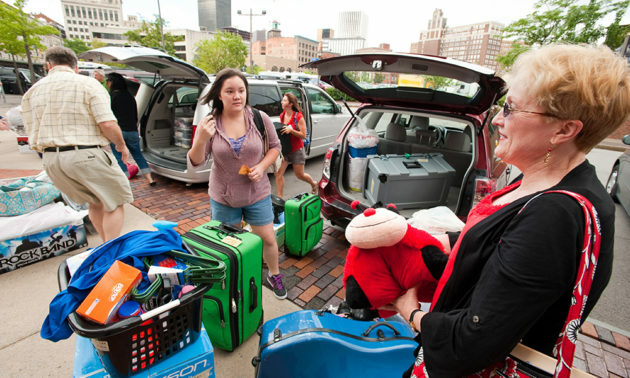 Move-in day for the Class of 2021 is just around the corner. 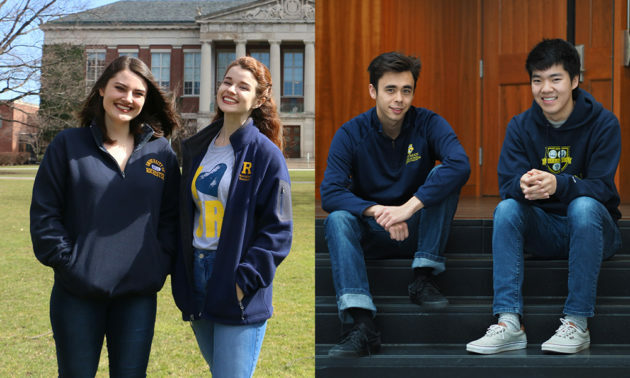 In this episode of the University’s Quadcast podcast, Nick Foti ’19 hears advice from parents, students and staff on facing that day when families drop their students off on campus for the first time.